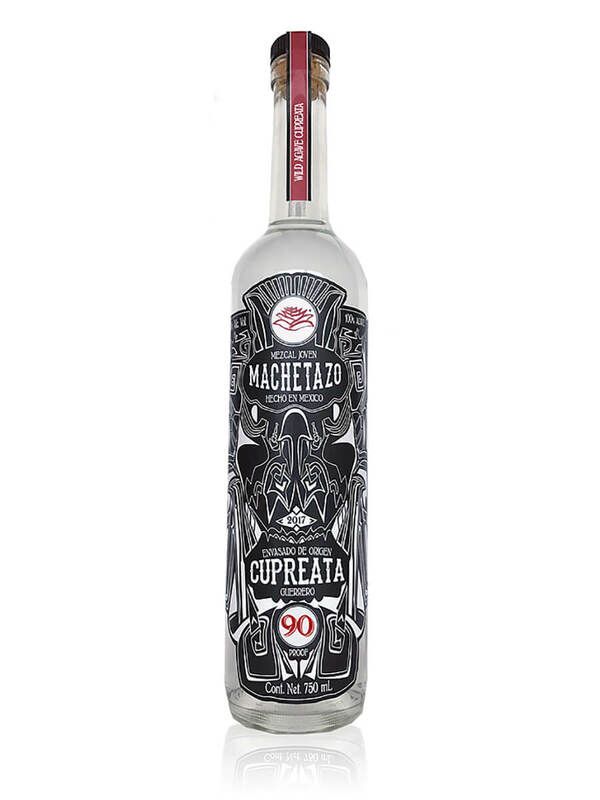 Mezcal Machetazo is made with 100% agave Cupreata in the state of Guerrero. It has slight hints of smoke and it’s citric aroma can make for an enjoyable tasting. This was the first release from Mezcal Machetazo which is a new label from the brand Mezcal Mayalen. Certain bottles are 40% ABV and more recent bottles will be 45% ABV. 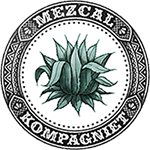 Mezcal Machetazo has since launched mezcals from the states of Oaxaca and San Luis Potosi. Mezcal Machetazo follows traditional mezcal production processes that have been passed down from generation to generation. The brand offers different varieties of mezcal that are produced in three different states in Mexico: Guerrero, Oaxaca and San Luis Potosí. The name Machetazo symbolizes the complexity and labor of the mezcal production process. With a swing of the machete or machetazo, their mezcaleros mark the beginning of the adventure behind the making of this mystical spirit.